Location, Location!! 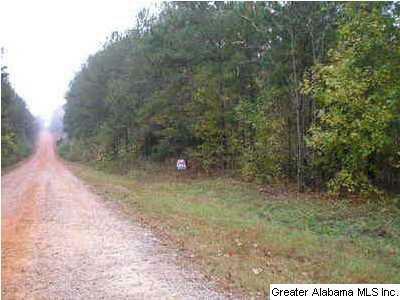 Build your dream home on this 27+ acre tract of land (per plat). Close to Wedowee and Roanoke. You have 1300 ft.+/- of road frontage, county water available.